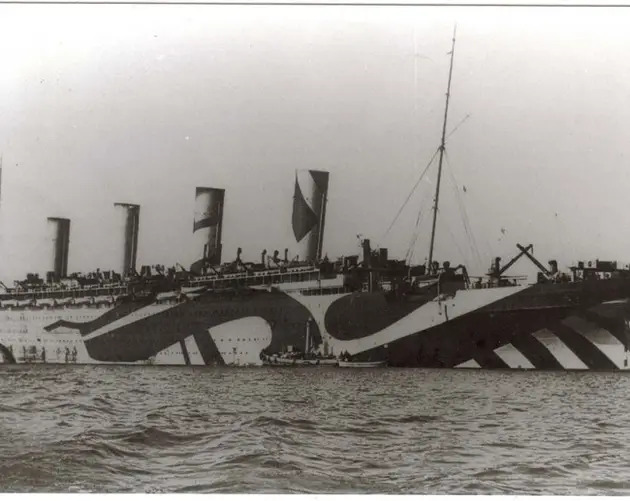 At the outset of World War I, an American artist and British zoologist independently attempted to convince Winston Churchill to paint stripes on all Royal Navy ships. 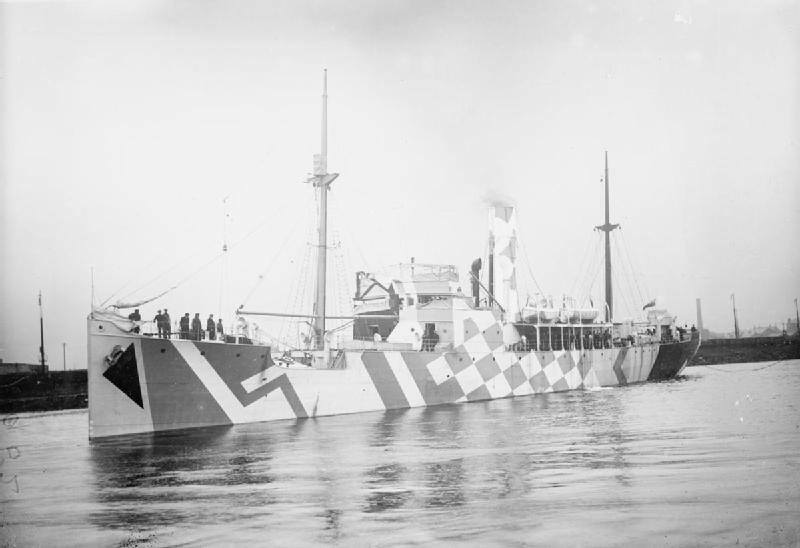 However, counterintuitively, the pair hoped that these stripes would act as a form of camouflage — meant not to conceal, but to confuse. 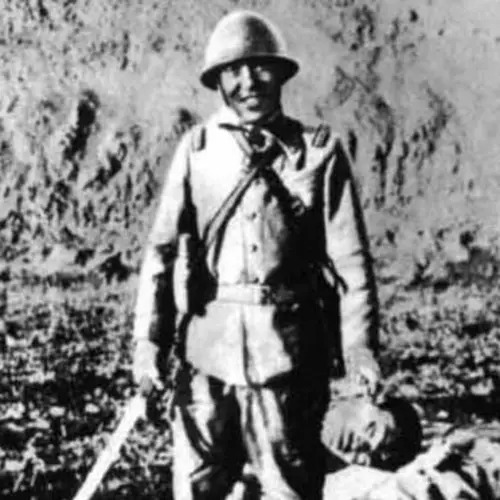 Churchill, then Great Britain's First Lord of the Admiralty, rejected the idea. 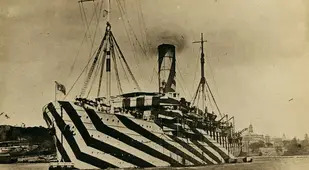 He shot the zebra stripes down as "freak methods," and ones which the Admiralty considered to be "of academic interest but not of practical advantage," according to author Peter Forbes. 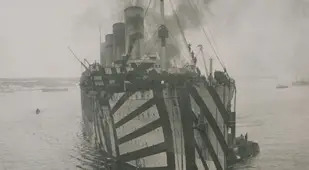 But then one of their own, marine artist and Royal Naval Volunteer Reserve officer Norman Wilkinson, piggybacked on these ideas and refined them. Rather than pull inspiration from the animal kingdom or art theory, Wilkinson suggested using abstract "masses of strongly contrasted color," such as highly conspicuous streaks, blobs, and shards. 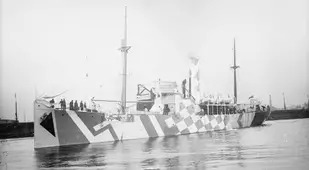 When covering a ship, experts hoped that the coloring would confuse nearby submarines about the vessel's true size, shape, and intended navigation. If everything went to plan, the coloring would thus make the streaked ship harder to hit. 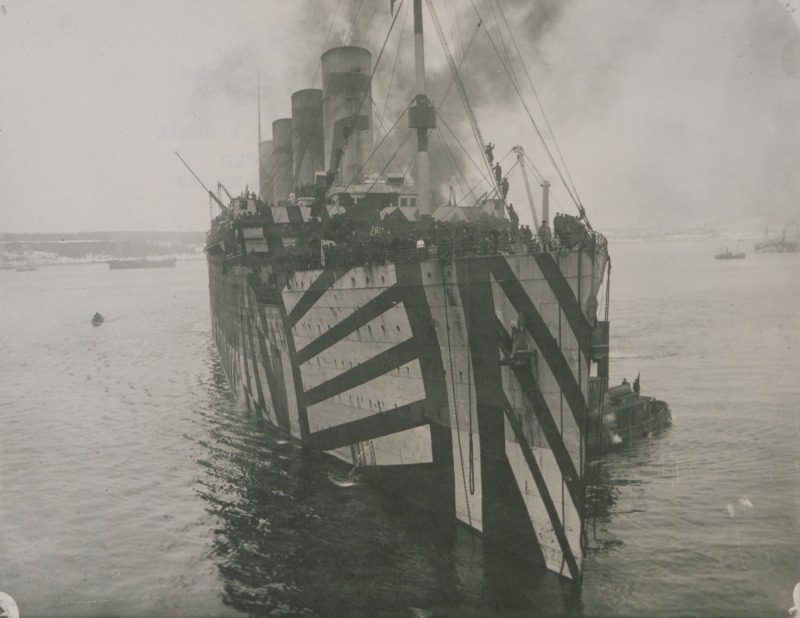 With World War I still raging, the Admiralty adopted this so-called "dazzle camouflage" technique, and the U.S. Navy soon followed suit. 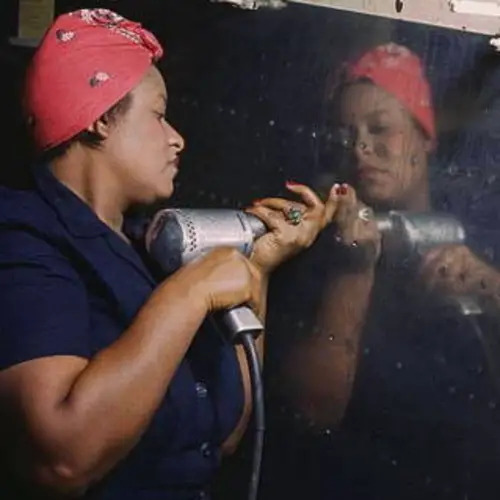 The scheme's effectiveness varied wildly, with some historians saying that governments put too many variations into use to accurately gauge the potency of the paint. Still, the custom continued. During World War II, the Germans also adopted the technique. The tactic wouldn't last that long, however. 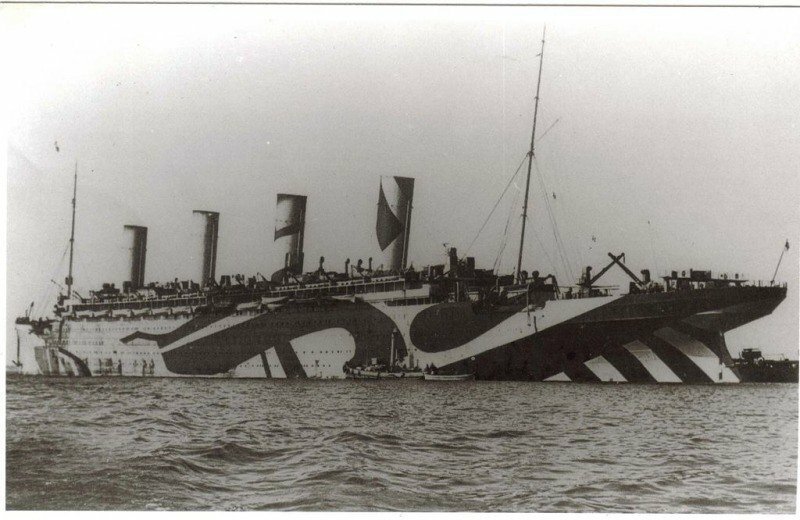 As radar, rangefinders, and aircraft became more advanced, the success rate of dazzle camouflage suffered, and its use dwindled. 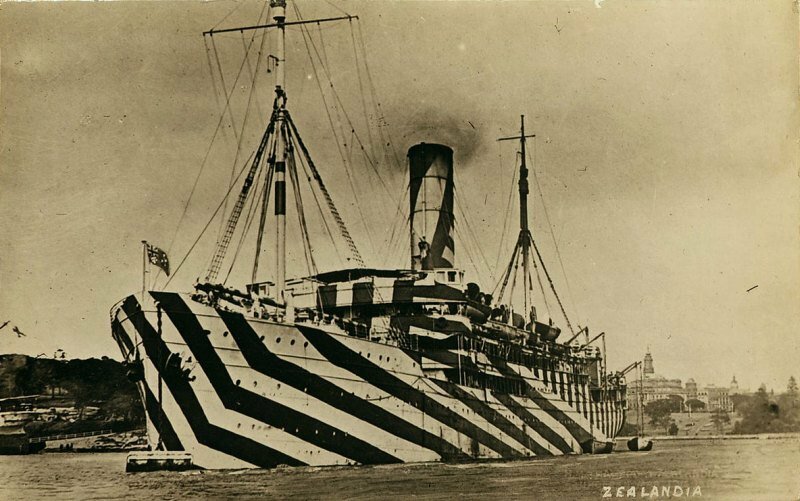 The gallery above features some of the most eye-popping examples of dazzle camouflage, primarily from the World War I-era, when the method saw the most widespread use. 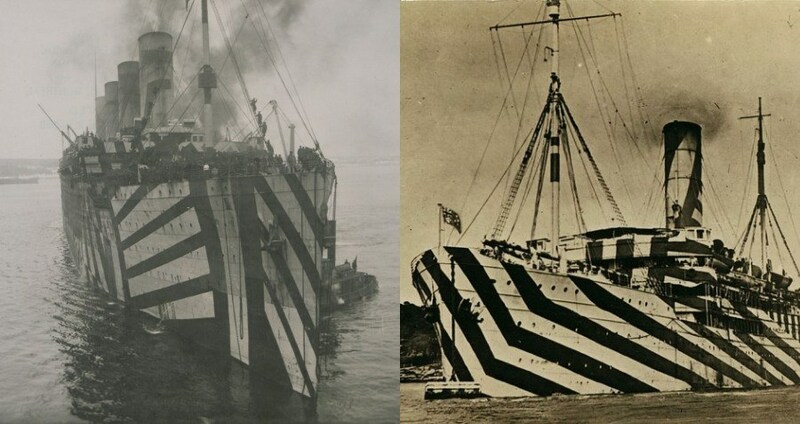 Intrigued by this look at dazzle camouflage? 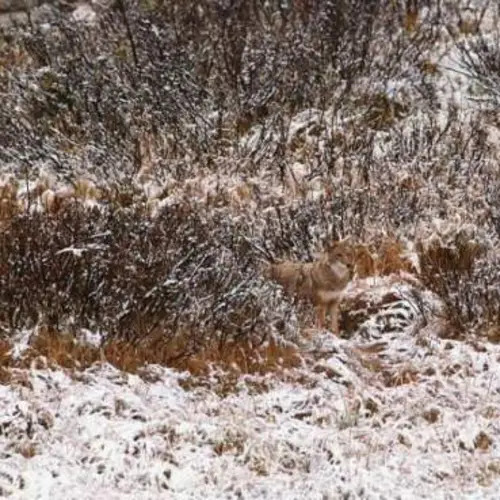 Next, see how some of Earth's most fascinating creatures conceal themselves with these photos of animal camouflage in action. 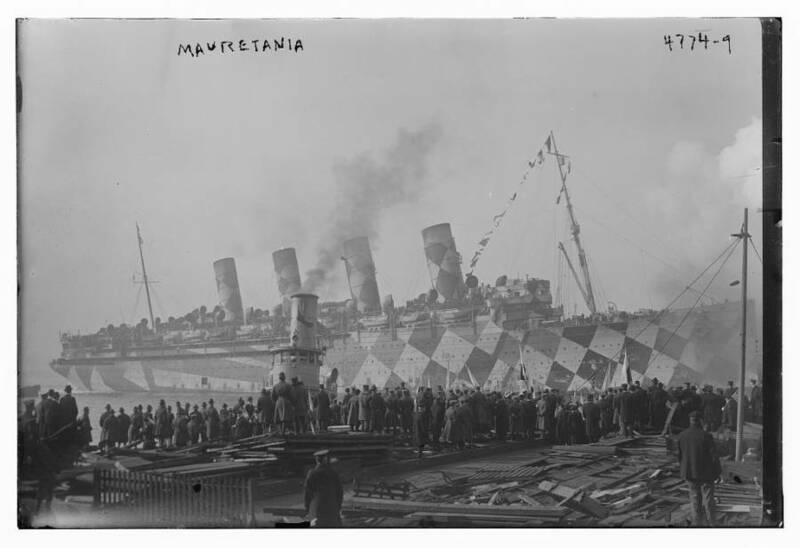 Then, step into the trenches with these powerful World War I photos.